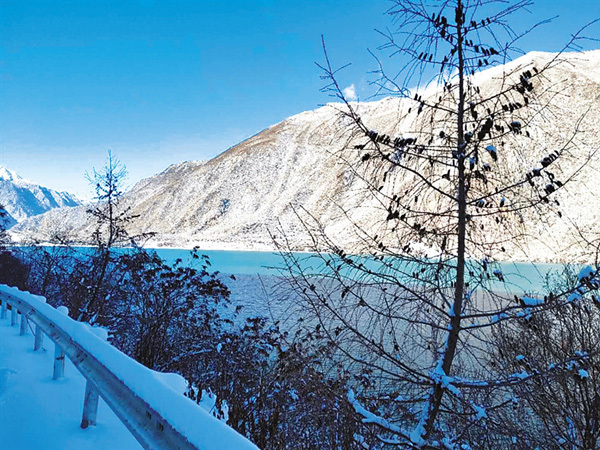 Winter scenery of Mailing County, Nyingchi in Tibet. Nyingchi is the transliteration of the Tibetan word “Nying khri” or “Nyang khri”, which means “throne of the sun” in Tibetan. Located in the southeast of Tibet, Nyingchi boasts humid climate and dense vegetation, as well as the deepest canyon in the world, namely, the Yarlung Zangbo Grand Canyon. Scenery along the way to Basum Co Lake. 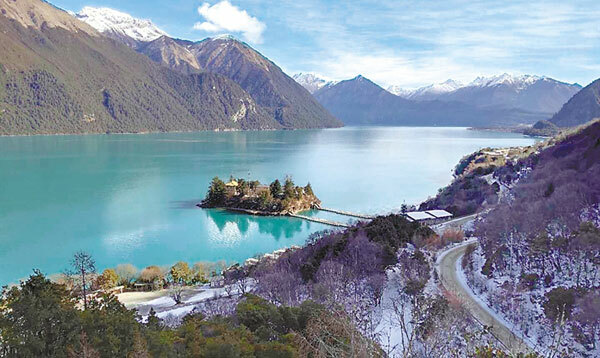 Basum Co Lake is also called Conggo Lake, which means “green water” in Tibetan. The lake has an altitude of 3,400 meters and an area of 6,000 mu(hectares). Located in Gongbo gyamda County, Nyingchi City, Tibet, the lake is surrounded by snow mountains and is reputed as a little Switzerland in China. Lake island of the Basum Co scenic area. 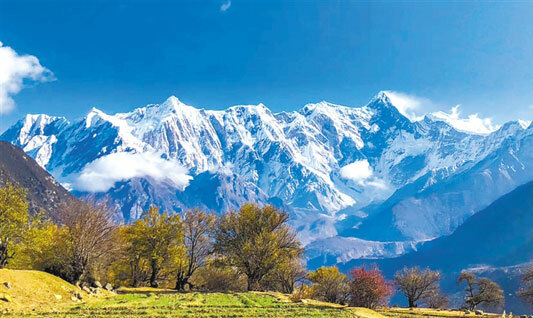 The 6th Basum Co mountain bike race will kick off in Nyingchi of southwest China's Tibet Autonomous Region on April 30. In my early schooldays, travel to far and away places was just an impossible dream.